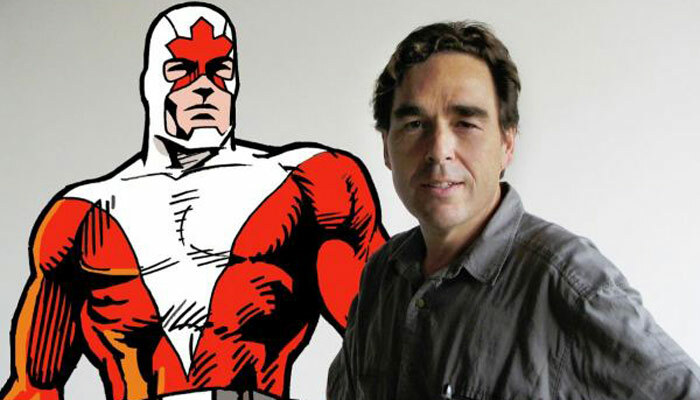 Comic Artist Captain Canuck creator Captain Canuck was “born” in 1971 when art student Ron Leishman met Richard Comely. 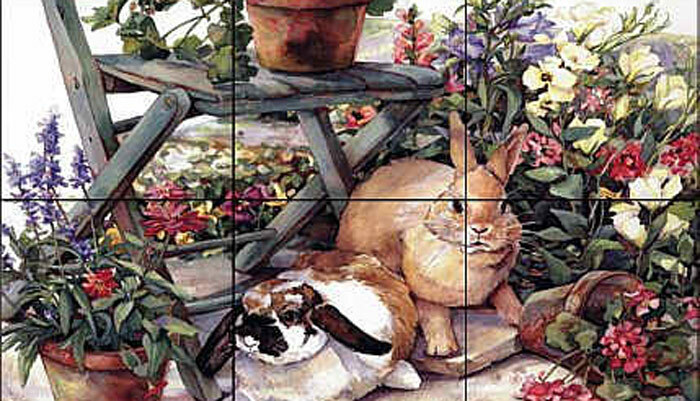 They soon became friends and both being artists, Ron suggested the idea of doing a Canadian superhero comic book series. There wasn’t one at the time and Canada was experiencing some feelings of nationalism.